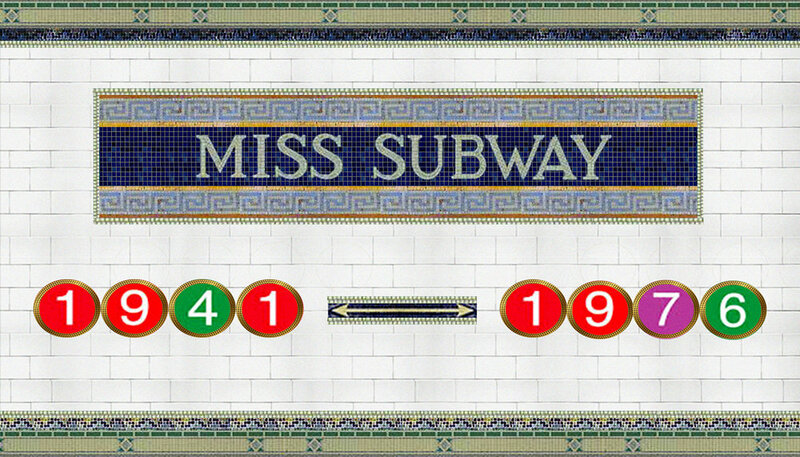 “Miss Subway” was a title accorded to individual New York City women between 1941 and 1976. The woman who was Miss Subway at any one time appeared on posters placed on New York City Subway trains , along with a brief description of her. In 1957, it was estimated that 5.9. million people viewed Miss Subway daily, using 14,000 placards within trains. The program was run by the New York Subway Advertising Company. Around 200 women held the title during the program’s run. 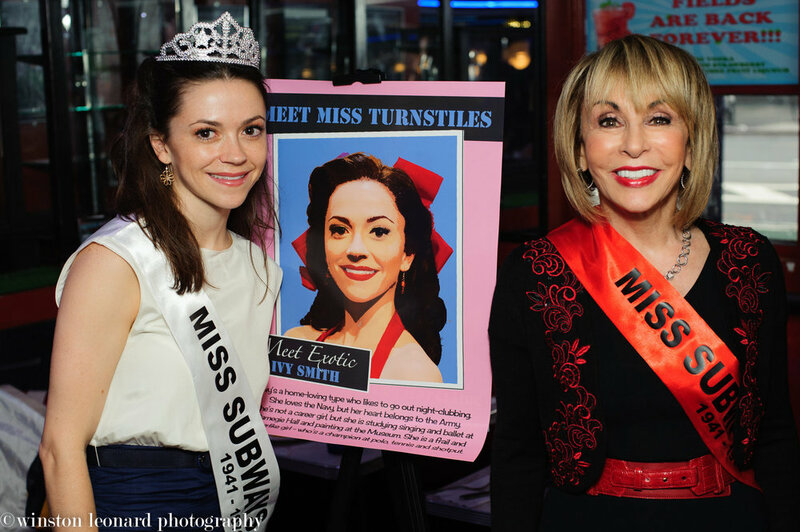 Ellen Hart has held many Miss Subway reunions over the years. Enjoy this video and the many others in the video section.